About Us – Dance Ten – A Full Service Dance Instruction Company! Dance Ten – A Full Service Dance Instruction Company! 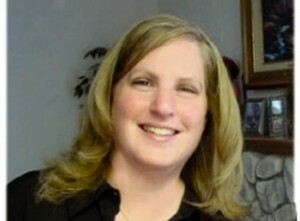 Janet Snyder is a Certified Ballroom Dance instructor and has taught dance to a wide variety of people. She has been dancing for many years and is passionate about sharing her love of Ballroom and Latin dancing with anyone willing to learn. Her mission is for each and every person to be able to dance at any function he/she attends.